Directions: I-5 to El Toro Rd, East towards mountains, past Trabuco, Saddleback Church and Glenn Ranch Rd, Right on Valley Vista, left on Deerfield – home is on right near end of cul-de-sac. David Mayes has recently received his GREEN certification from the National Association of Realtors. If you enjoy personal attention and great customer service - you need look no further, he cares for his clients and will always go the extra mile to make a deal happen or make a client happy. Whether you are a BUYER or a SELLER all of your needs and wants will be met. With a Master's Degree in Business Administration, Short Sale certified, David brings a rare combination of investment savvy and seasoned experience to every transaction. 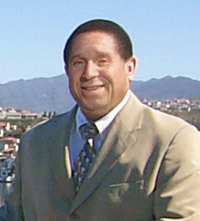 He writes regularly on OCRealEstateWatch.com and can be reached at david@ocrealestatehq.com or by phone at 949-632-8115. 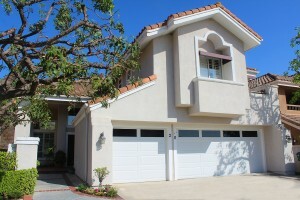 This entry was posted in Buyer Tips, OC Real Estate News, OC Real Estate Reports and tagged Buyers, home, Homes, Real Estate. Bookmark the permalink.